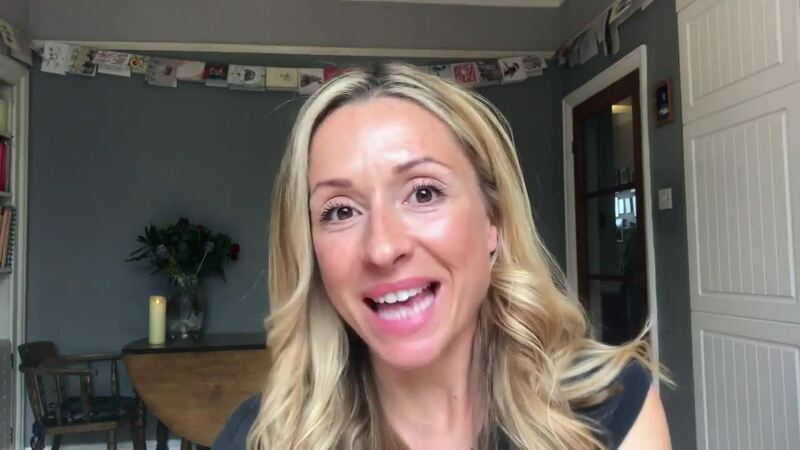 Leading up to Christmas and into the New Year, I’m sharing one happiness hack a day, so that you can kick start 2019 feeling positive and with the best mindset for creating change. Here’s how I hacked comparison for myself, so that I had a tool I could rely on, when she threatens to ruin my day. I realised that when I was comparing, it meant I was also admiring that person for something, which meant there was a complement to be shared there. This helped me shift from making it about what I am lacking into something kind and positive. I then committed to myself that every time I compared, I’d seek the compliment instead and reach out to that friend or stranger and share it with them. That always feels nice! So now, instead of being stuck in your negative inner dialogue, you have action you can take to move forward and get out of your comparison trap. Let me know your thoughts. Would you try this?